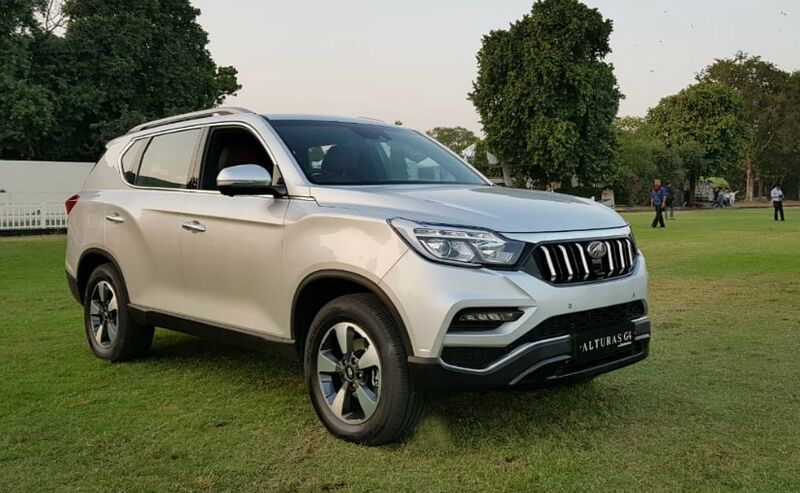 Mahindra launched the Alturas G4 about 4 months ago and though the premium SUV segment has not seen a big growth in the past couple of years, the Alturas G4 has been quite the competitor in that segment. Speaking to carandbike on the sidelines of the 2019 Geneva Motor Show, Anand Mahindra, Chairman, Mahindra Group said, "If you asked me three years ago how confident are you, that you can actually make Mahindra a serious contender in the ₹ 30 lakh plus price range SUV; I would have said, I am not 100% sure." In fact when the new generation was breaking cover, there were a lot of us who said that it won't come to India given the price tag it would carry. 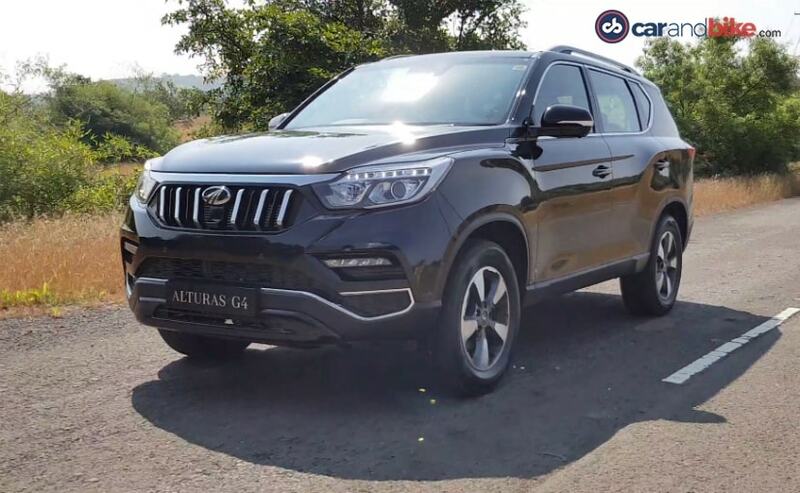 But a lot has changed in the Indian market and the Alturas G4 has received quite good traction in the country. We've already told you that the company has received 1000 bookings for it. In fact 500 units are already out on the road. Mahindra said, "There's now a waiting list for the Alturas. I drive one myself so I know it's a car that is hugely under-rated in fact and I think we are under-pricing it, which people recognise and that's one reason why they're buying it too." 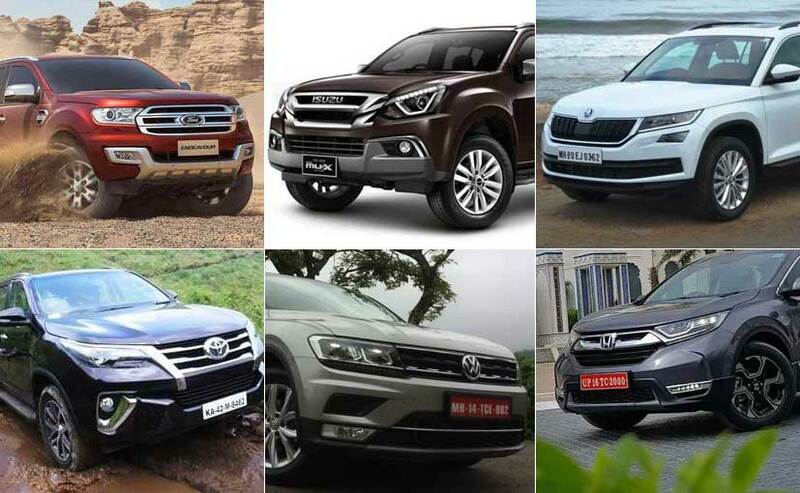 In India, the Mahindra Alturas G4 rivals the likes of the Ford Endeavour, Toyota Fortuner, Isuzu MU-X, Skoda Kodiaq and even the new 2018 Honda CR-V. Only two variants are offered on the diesel and while the 2WD variant is priced at ₹ 26.95 lakh, the 4WD costs ₹ 29.95 lakh (both prices ex-showroom, Delhi). The Alturas G4 undercuts most of its rivals and comes filled to the brim with features. 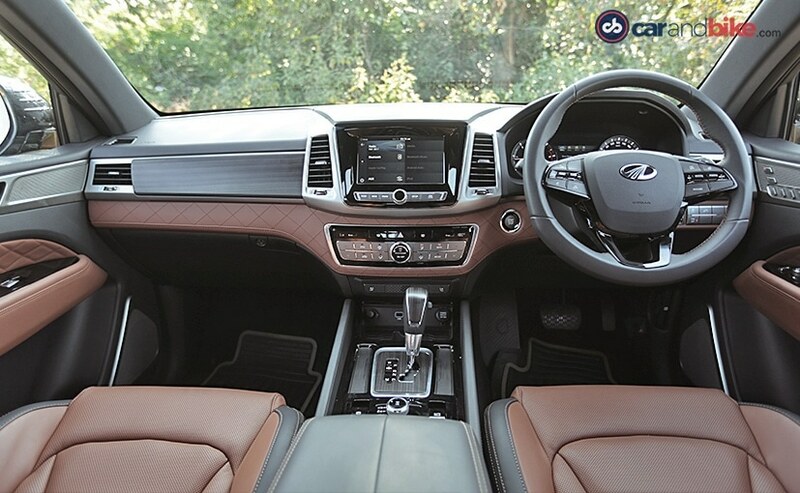 It comes with dual tone Nappa leather interior, leather finished door trims and soft-touch dashboard, LED cabin lights and a sunroof with anti-pinch function. The SUV also features a 7-inch fully-digital instrument cluster, an 8-way power adjustable driver seat, 3-zone climate control, electronic parking brakes and more. The SUV also features an 8-inch touchscreen infotainment system with Android Auto and Apple CarPlay, 3D view camera and rear parking assist, rain sensing wiper smart power tailgate and more. The Alturas also comes with 9 airbags, ABS + EBD, Electronic stability programme, ARP, HDC, HAS, BAS, and ESS.